The Philips Lumea is one of the latest innovations in IPL (Intense Pulsating Light) technology brough to you by Philips. 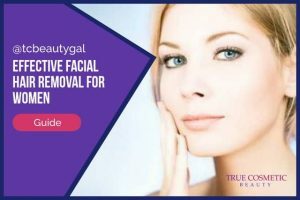 This IPL hair remover has been created and designed specifically for home use which is ideal for those of us who don’t have the time or money to be visiting salons. In our opinion, the Philips Lumea is a decent hair reduction system, but it does have a few flaws which are discussed below. Philips Lumea – The Lowdown! 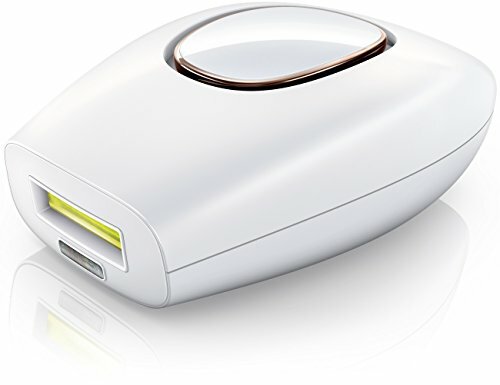 The Philips Lumea is a hand held, rechargeable IPL hair removal system that is designed for home use. Many women complain about unwanted hair and in Western cultures, being hair free is a symbol of femininity and refinement. Gone are the 70′s where ‘eau natural’ was they way to go. 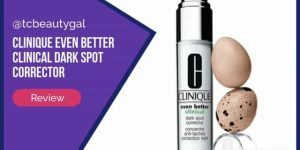 It was not so long ago that the only options to keeping unwanted hair at bay was to shave or, if you wanted an bit more reprieve, to wax unwanted hair away. To achieve permanent hair removal the only way was to have electrolysis, a painful and, as each hair was treated individually, a very slow treatment making it totally unviable for larger areas such as the legs and bikini area. The Philips Lumea tackles the problem of unwanted hair in a totally different way by using IPL (Intense Pulsating Light). The handheld device ‘flashes’ this intense light which in turn travels down the hair to it’s root where it stimulates the hair into a resting phase and consequently discourages hair regrowth. One of the biggest advantages of using this type of hair reduction is that there is no need to have to wait and suffer with hair regrowth. Unlike waxing, where the hair has to regrow to a certain length for the wax to be able to adhere to, the IPL system requires you to be shaven before performing the treatment. 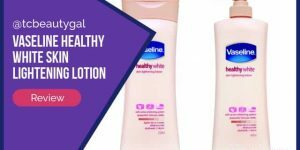 This is excellent news for many women as having to suffer with hairy legs, bikini areas and underarms for a couple of weeks can be very inhibiting and embarrassing. Users of the Philips Lumea have reported an average of 80% permanent hair reduction with the remaining 20% becoming far slower to regrow and a lot finer. IMPORTANT: No IPL hair removal system can give you 100% permanent hair removal so you will find that all IPL systems will claim ‘hair reduction’, however, with over 80% of hair permanently gone is that really an issue? As with all IPL systems the Philips Lumea is ideally suited to users who are fairly pale skinned with darkish hair growth. Although that is the ‘ideal’ others who don not fit perfectly into the criteria can also benefit as the Lumea has five settings of light intensity to ensure that you get the right strength according to your skin tone and hair color. 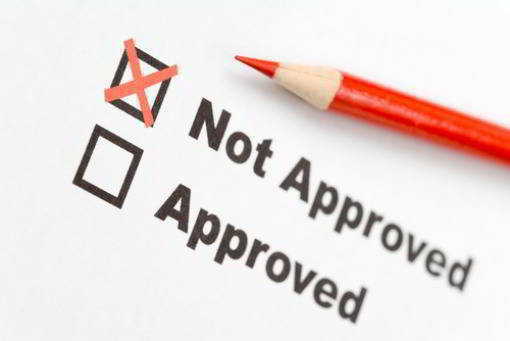 Unfortunately, and this again goes for any other IPL system, the Lumea is not recommended for people with very blonde grey, white or ginger hair or suitable for use on the face. 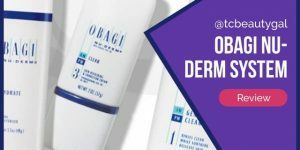 We believe the reason for this is because men tend to have far courser and more stubborn hair growth than women, however from what a male reviewer on Amazon stated, it seems that it can still be used on the finer hairs on the back and shoulders as long as the pre-shave before the treatment is close. What Gives it the Edge? Users who own the Philips Lumea all like the fact that there are no hidden extras that need to be purchased with it. Most other machines will give a certain number of ‘flashes’ before the bulb has to be replaced. This usually gives the average user around six months of usage before having to purchase a replacement bulb. The Philips Lumea has the capability to give 40,000 flashes before it’s effectiveness reduces – more than enough to get the entire job done! Other IPL machines tend to be mains operated which can be cumbersome when you are trying to get tricky areas like the underarms of bikini areas done. The Lumea is cord free, giving lightness and flexibility when you are trying to make full contact on curvy surfaces. The Lumea also comes with two forms of instructions, one in a booklet form and the other in DVD format which appeals to every user. There is also a color chart provided so you can easily match your skin tone to the strength of setting that will be best for you. Although this does not affect the ability of the Lumea, many users have found that they like the quality of the handset itself. It is sturdy with no rattles or flimsy, plastic feel. So, what are real consumers saying about this at-home laser hair removal device? 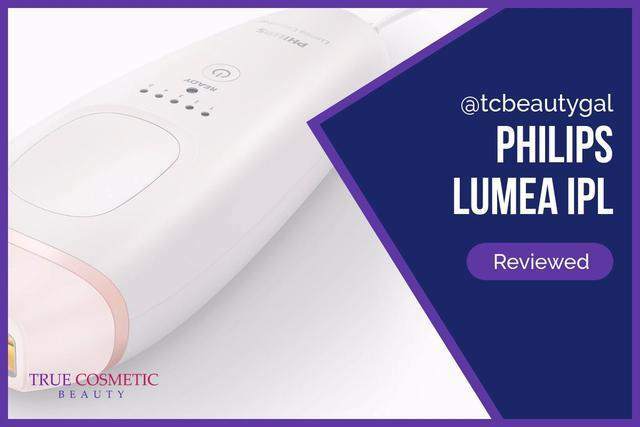 Like most other home laser machines, the Philips Lumea has been met with a very mixed set of reviews. Some claim it works much better than competing handheld machines, others noted that they hadn’t notice much difference in hair growth after using it. It’s worth noting, however, that in a lot of cases people tend to only try a device like this once or twice and expect it to perform miracles. That’s not how these or even professional hair removal lasers work. 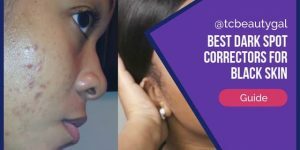 Even with the high-quality lasers that are only found in medical spas and dermatologist offices, to get real, noticeable decreases in hair growth you need to sit through multiple treatment sessions. 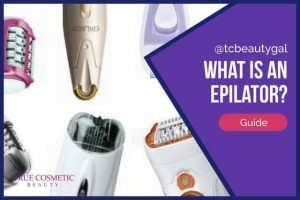 At-home machines like the Phillips Lumea DO make a difference, but you’ve got to be patient, perform multiple treatments, and keep up with it. For that reason, it’s hard to rely on the Philips Lumea reviews posted online or reviews for any other laser hair removal device. A lot of people simply don’t follow the guidelines or understand that these are not one-off treatment solutions. Excellent product, you can see clearly how the hair is diminishing with time, although not 100%, it is recommended, it cames with a very compact and handy size. Don’t think a home laser is the route you want to take to get rid of your unwanted body hair? Don’t worry, there are plenty of other methods that work well. It’s worth noting that most of the methods mentioned above are a bit cheaper than a home laser unit, too. The only exception being professional IPL treatments. Those often cost a minimum of $250 per session and typically require you to commit to 3 to 5 sessions for significant hair growth reduction.